Aliso Kids Dental & Orthodontics is committed to providing you and your family with safe, gentle, high quality dental care. We do everything possible to make your dental visit pleasant and comfortable. Our office provides games and toys to occupy our patients while they wait, and ceiling-mounted TV's to watch during treatment. 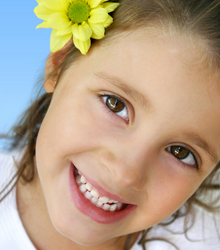 We know your child may feel anxious about visiting the dentist, we're very sensitive to children's needs. It is our goal to make you and your child comfortable while receiving the best care possible. The first visit is all about your child's comfort, happiness, and health. After the checkup and teeth cleaning are complete, the pediatric dentist will meet with you and your child to discuss X-rays, help create an individual treatment plan, and answer any questions that you may have. We understand that your family has a busy schedule, so when you're preparing for a dental visit, please remember that an appointment can last between 20 to 40 minutes. 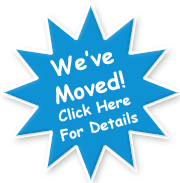 For your convenience we have office hours to fit most busy schedules!